You can live purposeful and with direction. 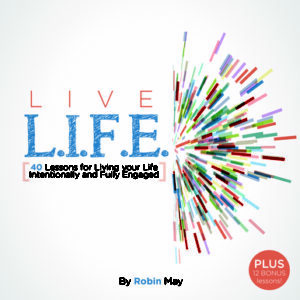 You can move from living by happenstance and experience life with a clearly identified God-plan that will land you smack dab into His will for your life. 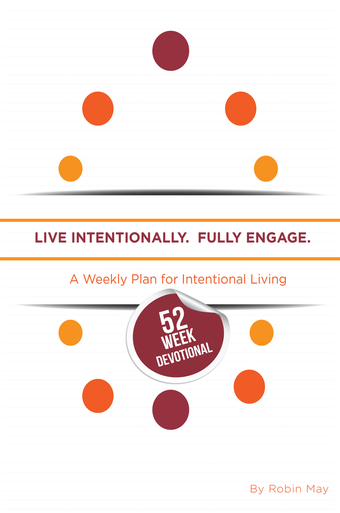 In this 52 Week Devotional, you will be taken on a journey, one WEEK at at time to Live Intentionally, Fully Engaged! Most of us started out with big dreams for ourselves. But then, life began to happen. 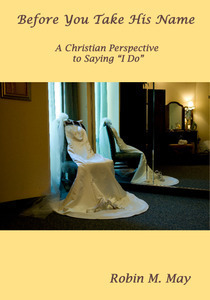 Marriage or maybe divorce. Children or maybe the lack thereof. A demanding career or a dead-end job. And after a while our big dreams turned into big disappointments. If we are honest, we find ourselves on a never ending cycle that isn’t fulfilling or gratifying. But it doesn’t have to be this way. Despite the disappointments, the setbacks or even the heartache, you can move from just existing to truly living! The abundant life, a life that is filled to the brim with God’s goodness and grace is possible and it is possible for you. 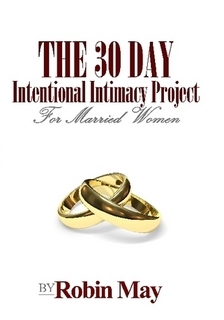 Starting today, you can live your life with intention. 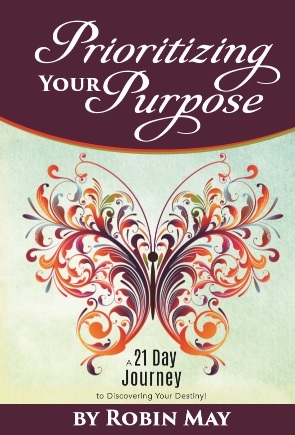 You can live purposeful and with direction. You can move from living by happenstance and experience life with a clearly identified God-plan that will land you smack dab into His will for your life.